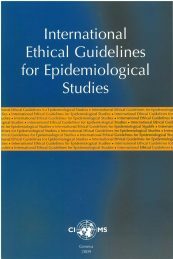 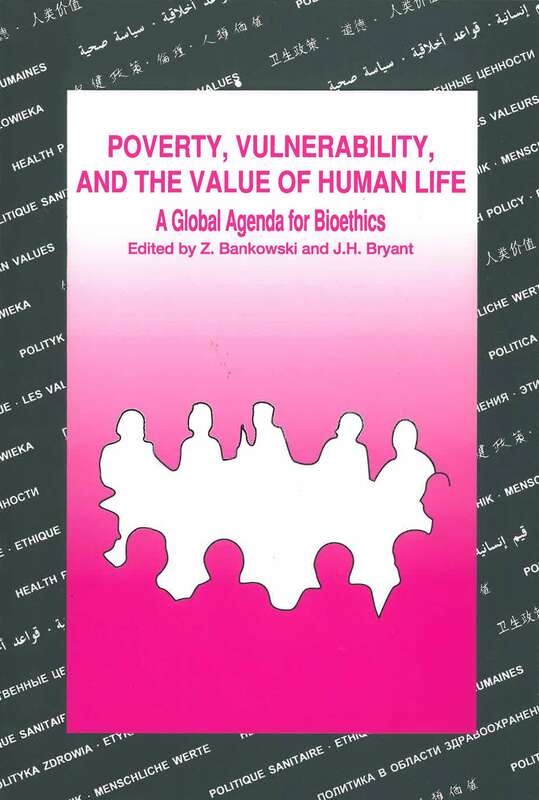 The first in the series of CIOMS/WHO conferences on Health Policy, Ethics and Human Values was convened in Athens, Greece in October-November 1984. 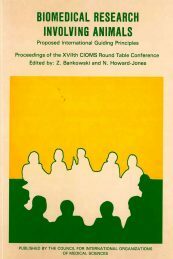 Ten years later, at Ixtapa, Mexico, the XXVIIIth CIOMS conference was convened both to commemorate the ten years of work and to consider further issues in this field. 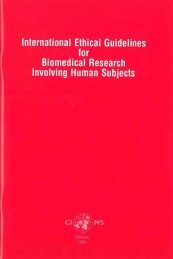 CIOMS and WHO have been partners in probing the applications of theory and practice of bioethics, often to facilitate consideration in developing counties of concepts formulated in the developed countries, but also to carry back to the developed world the perspectives of the developing world. 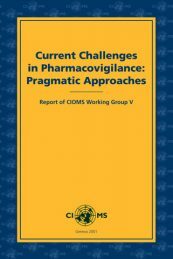 The Ixtapa conference provided further opportunities for continuing such probing, and also for reflecting on the particular roles of CIOMS and WHO in that process, past and future.